In 1977, George Lucas introduced the world to Star Wars. Over nearly 40 years, the story and its characters have become beloved cultural icons. 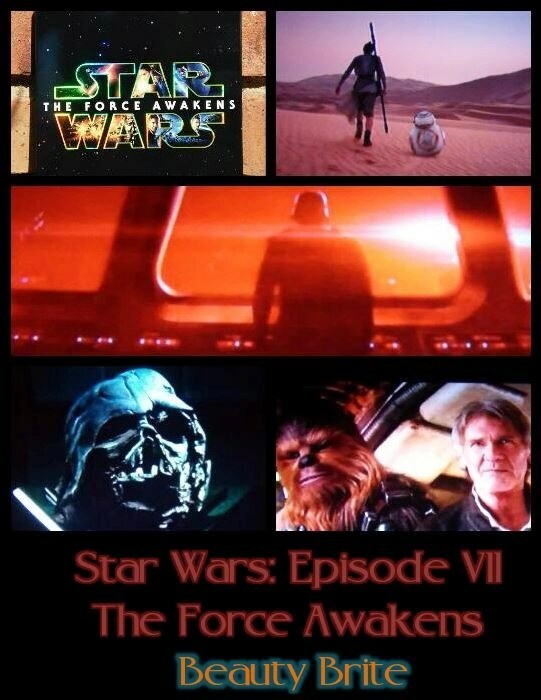 Star Wars Episode VII: The Force Awakens Blu-Ray/DVD combo pack is a must have for any Star Wars fan. The Force Awakens Blu-Ray/ DVD Combo Pack seamlessly introduces the next chapter of the story to new and old admirers of the series.